When it comes to having the most control over a home investment, there’s no denying that having your own built is the simple most effective way to do it. You can choose everything from the walls to the roof to the shape and size of each room. You even have some control over how you build it. But it’s not an easy process by any stretch of the imagination. It takes investment, time, research, and work. So, before you throw yourself into the process, you should ask yourself some questions first. 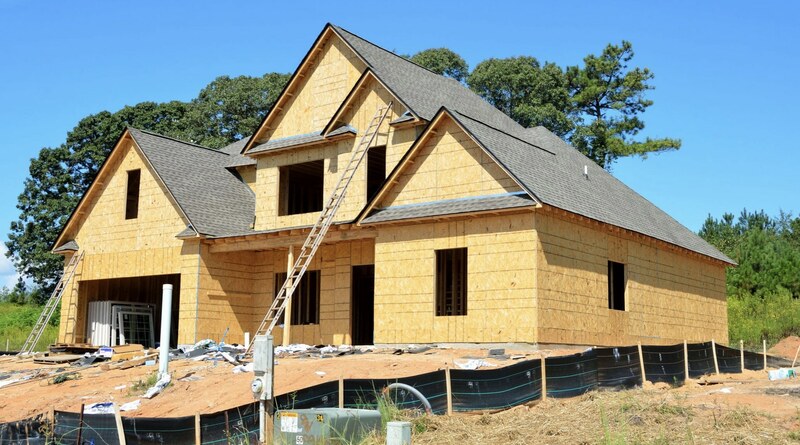 Why are you building a home? It might seem like we’ve already answered the question. Most people build a home instead of buying one because they want more control and they want to ensure that they have everything they want and need in it. However, have you already taken a look at the market to see whether or not that dream home is already out there? 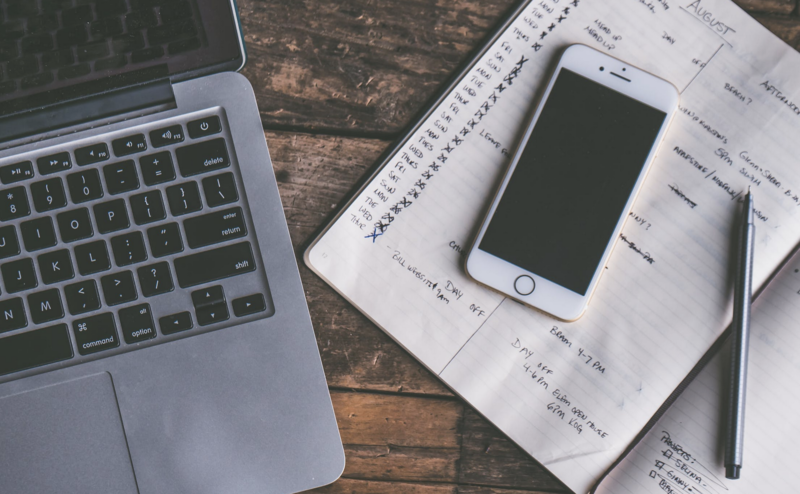 There’s a good chance you might have to compromise on some wants to fulfill your needs, but it is going to be a lot less expensive and a lot less work. Make sure that the home you want isn’t already on the market before you commit to building it yourself. As mentioned, and as we should mention time and time again: building your own home is expensive. Some might already have all the money they need lying aside, or they may be able to sell their existing properties to build one of their own. For those who don’t have that option, you need to look at your financing options from places like Discover.com. There are different self-build and home construction loans that might be applicable to you depending on your circumstances. But entry requirements for these loans are higher than the average, often demanding a significant down payment, not to mention a pristine credit score and some history with the lender. Don’t get your hopes up until you have your financing at the ready. Before you start looking at plans, builders, materials, or locations, take a moment to think about what you want and what you need from the home. It’s important to categorize them, too, so think about creating a wants vs needs checklist. Needs include things like accessibility, space, access to utilities and certain resources. Whereas wants might be more discretionary purchases such as having a certain kind of garden or having a lavish bathroom. You have to prioritize them because you need to be able to find wiggle room in the budget, which may mean sacrificing a want in order to fulfill a need. Don’t have them separated and you may find yourself cutting something that you later realize was key to your home. The costs involved in the process of building a home can be somewhat flexible. You may find yourself spending more than you intended on some things. So, to make sure you don’t run out of money halfway through the process, you need to put together as comprehensive a budget as possible. It should factor in labor, materials, legal costs, insurance, housing plans and much more. Ask around for quotes and make sure that you’re not missing anything. As mentioned, certain costs can grow within the building process, so it’s a good idea to leave some money aside for emergencies so that one part of the budget doesn’t eat into another part of the budget. Self-builds are becoming a lot more common. People looking to save money may skip a lot of the costs of labor by handling it themselves. There are lots of resources like SelfBuildZone.com that can help you learn about all the different steps and factors that go into building a home, too. Those who build it themselves will often rely on small sub-contractors to handle the most intricate, expert work, and sometimes a sub-manager to help guide them along the way. However, self-builds require even more work and time than your average new build. Not to mention, if you’re not as thorough as possible there’s a good chance you could make a mess of it. Can you find the right land? Of course, if you’re going to build a home, you’re going to need somewhere to do it. Finding the right land means thinking about what you need in a location, whether it’s close to your place of work, the services you need, and so on. But you also have to ensure that the land is available. Sites like Landwatch.com can help you find plots out on the open market, but the best way to hear about land for sale is through word-of-mouth. Network with other real estate industry members and construction firms and you may be able to hear about land that’s for sale that others may not yet be fully aware of. From a plan or your very own? This is another “cost vs. quality” question you have to ask. There are a lot of stores that sell house plans that your team can then build from. There are many varieties and though costs can vary, they tend to be cheaper than having your own building designed from scratch. However, teams like CochranEng.com offer the client significantly much more choice in what they want from a plan and work closely with you to ensure all your requirements are fulfilled. What’s more, home engineering and construction teams also ensure that the build is better suited to the topography and the environment surrounding the home, so you have a fitting solution instead of one that might prove to be a mismatch down the line. Are you ready for the legal hurdles? There’s more that goes into building a house than simply constructing it on the spot. Even if you have bought the land, you are not necessarily ready to build it yet. You have to ensure that you have all the legal permissions, too. 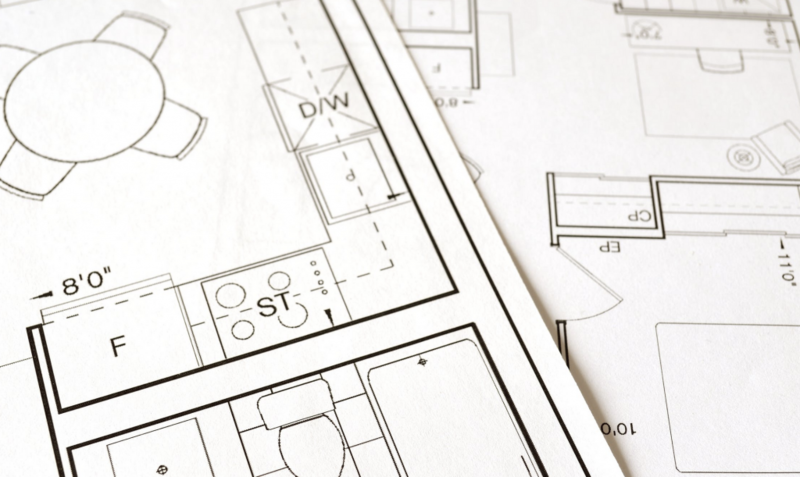 The planning permission process can take a lot of time, so it’s best to get the ball rolling as soon as possible so that it doesn’t hold back the building schedule. This includes making sure there are no plans to build other things on that spot such as railways or airports which can later come and disrupt your plans. Depending on where you build, there may be zoning policies that can affect things like taxes and other building fees, as well. Are your protections in place? As with anything, things can go wrong during the construction of the home. An accident on the site can lead to weeks of work being undone and can result in plenty of damages to materials that you need to build the home. In a carefully crafted budget, such a large disaster could push finishing the project well out of your range. That is why it is essential you have some financial protections in place. If you’re using contractors, there’s a good chance they already have their own insurance. But ErieInsurance.com can help you take a closer look at any extra coverage you might need or how to protect yourself is it’s a self-build project instead. What are you doing with the exterior? The process of actually put the home together is going to be where most of the work goes, but let’s not forget the fact you may very well have plans for the garden or the surrounding land. When you’re building land, don’t think about just the land the house is built on, but the land you might want around it. Do you already have a team like CreatescapeLandscaping.com at the ready as soon as construction is finalized? Do you have plans to pave a driveway connecting your home to the rest of the road? Don’t neglect to plan for the exterior or you might find yourself with no room in the budget for it when the home itself is constructed. Are there any other ways to cut costs? As expensive as it can be, it should be no surprise that many who build their own homes will constantly be looking for ways to cut costs. There are a few tips that can help you find wiggle room in the budget when you need it. If unexpected costs come up, you might be forced to find flexibility elsewhere. For instance, you can cut the costs of building materials by asking for spare materials from other construction projects or looking for those who sell reclaimed materials at a dramatically lower price. You can consider prefabricated homes that are as simple as getting all the pieces of a room in piecemeal and putting them up. You might even consider reducing each room by only a couple square feet to majorly reduce the overall cost of the build. Until you have the answers to the questions above, it’s safe to assume that you are not yet ready to build a home. Do some homework, figure out what financing is available and how to construct a budget, talk to professionals or those who have built a home before. The option is always there, but it’s never worth taking it before you’re ready for the responsibility.